A diamond ring was stolen during a burglary in Crawley. 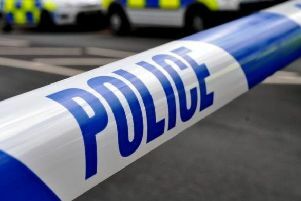 Police were called to a house in Lingfield Drive, Crawley, on Wednesday (February 6) following a break-in between 4pm and 7pm. Anyone who witnessed any suspicious behaviour is asked to report online or to call 101 quoting 1170 if 06/02.